Get IT, advertising, media related license along with office space and all certificates at cheapest price. Now starting your IT, advertising and media business is easy like never before. 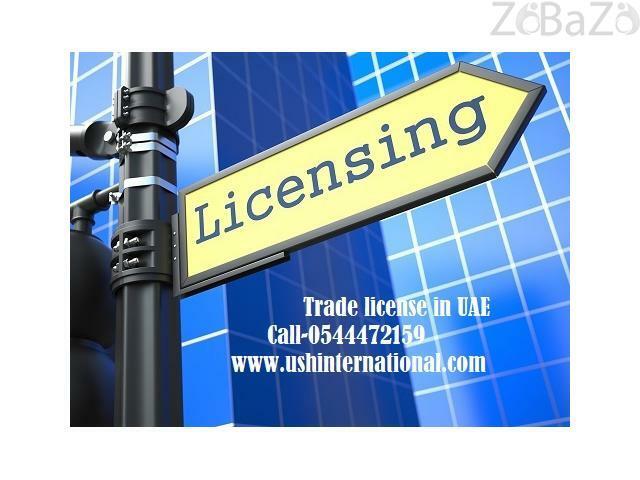 This is cheapest free zone license with 100% ownership. No worry about work space. Option of visa or without visa. Multiple approved activities under one license.